"Ironic from today's perspective was the psychiatric controversy that the case inspired....The expert witnesses for the defense were the forward-looking and best-trained psychiatrists of the period....Their general view of insanity...was thoroughly in line with modern opinion. Yet they reached [their] conclusions by arguments that modern psychology rejects. 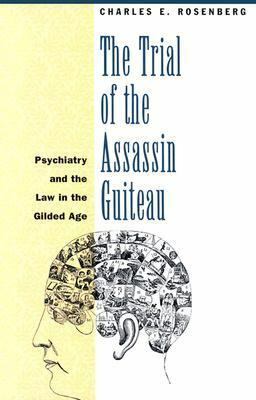 "Rosenberg, Charles E. is the author of 'Trial of the Assassin Guiteau Psychiatry and the Law in the Gilded Age', published 1995 under ISBN 9780226727172 and ISBN 0226727173.